East and South East Europe. 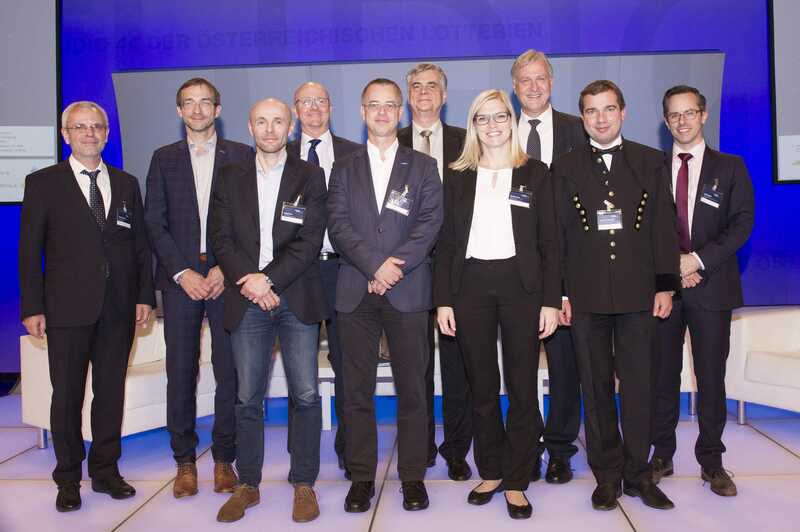 Within the framework of the conference, Montanuniversitaet RIC Leoben organized half a day focusing on “Raw Materials” made in Europe for Europe. These comprised the global consumption of resources of all categories with a future outlook on this development, the extractive industries and their societal acceptance, Europe’s mineral potential, influences of non-European markets on EU raw material’s production, knowledge management on European raw materials supply chains, the renewability of metal resources as well as policy instruments and their influence on innovation in the raw materials sector. The European raw materials initiative, EUMICON, in partnership with the Federal Ministry of Sustainability and Tourism of the Republic of Austria organized the EUMICON 2018 Conference in Vienna from September 26th to 28th, within the scope of the Austrian EU Council Presidency. An international stakeholder group concerned with sustainable Raw Materials supply for society came together and discussed highly relevant topics revolving around the technological revolution which will bring about a whole new range of products and innovative services in the coming decades: Automated cars, SMART technology, Internet of Things. Knowledge exchange revolved around how such developments will have a significant impact on the added value of the extractive industry and its downstream branches as well as the political conditions which will act as a significant driver – or indeed a brakeman. Access to raw materials, circular economy or robust and fair trade with other regions of the world – all of these factors that will shape the future of the European extractive industry and its value added, were up for discussion in this international expert platform. Was bietet die Teilnahme an EU Projekten? Das Regional Center Leoben des EIT Raw Materials (European Institute of Innovation and Technology) koordiniert und unterstützt Sie dabei als Teil der Montanuniversität Leoben. •Brainstorming: „Make raw materials a major strength in Europe” – Wie können wir zur dieser Vision beitragen? •Welche Möglichkeiten ergeben sich für Ihre Forschung/Ihr Unternehmen? Bei Fragen melden Sie sich bei Anna Meyer oder Hanno Bertignoll. Zur besseren Planung bitten wir Sie ihre Teilnahme an Anna Meyer anna.meyer@unileoben.ac.at bekannt zu geben. We are happy to announce the RM@Schools Austrian Final at Montanuniversitaet Loeben. 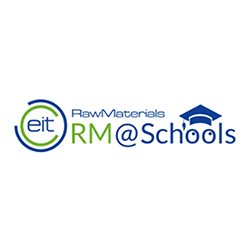 Schools from all parts of Austria will present their ideas on RawMaterials. The aim is to promote all topics related to RawMaterials and to make the students RawMaterials Ambassadors! The ESEE Dialogue Conference is a kick-off event for the ESEE community offering networking opportunities in the field of Raw Materials. Best-practice examples and opportunities to become a member in the EIT RawMaterials community will be presented by the Regional Center Leoben and Regional Center Adria. The focus by the Co-Location Center East will be on Smart Innovation Strategies and Raw Materials Education. Pictures will be published here.